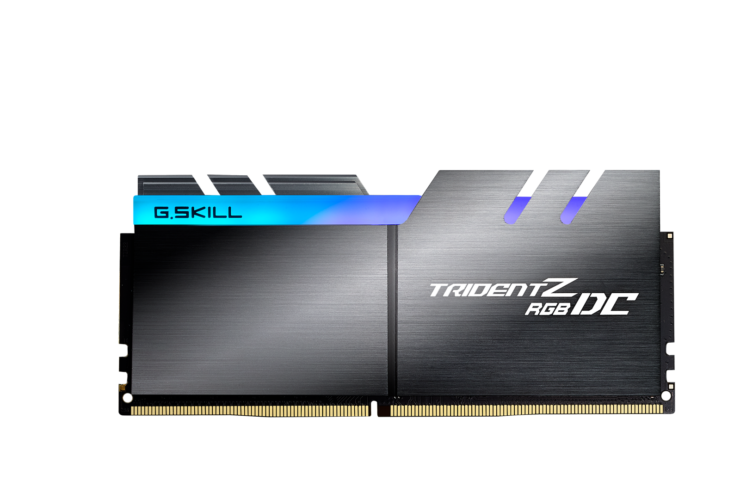 G.Skill has announced their latest Trident Z DDR4 memory solutions for Intel’s latest Z390 platform and the accompanying 9th Generation Core processors. Their announcements include the latest double capacity DDR4 Trident Z RGB DC DIMMs and even faster DDR4-4800 MHz memory kits for the new platform. 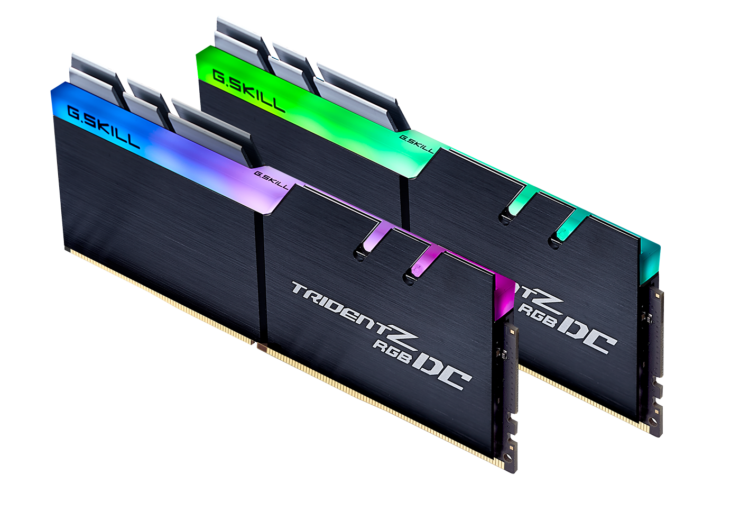 Out of the two announcements made today, the most interesting one is the Trident Z RGB DC kit which utilizes the double capacity DIMM technology, offering twice the memory capacity of 16 GB standard DDR4 DIMMs. 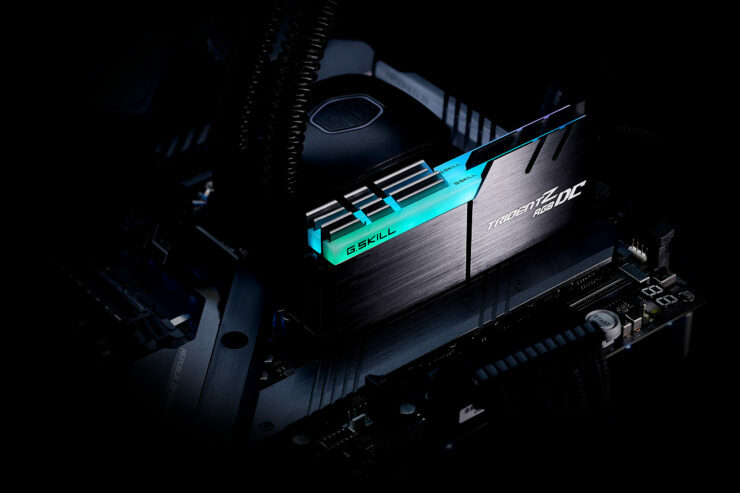 The technology allows G.Skill to feature 32 DRAM ICs on a single DIMM, offering up to 32 GB of memory capacity in their stunning Trident Z RGB package which has always looked fantastic. Obviously, there are many more motherboards from various motherboard manufacturers that can take advantage of such memory but they have not been announced yet. The modules will be available in 3000 MHz (CL14) and 3200 MHz (CL14) kits, each with two 32 GB DIMMs. 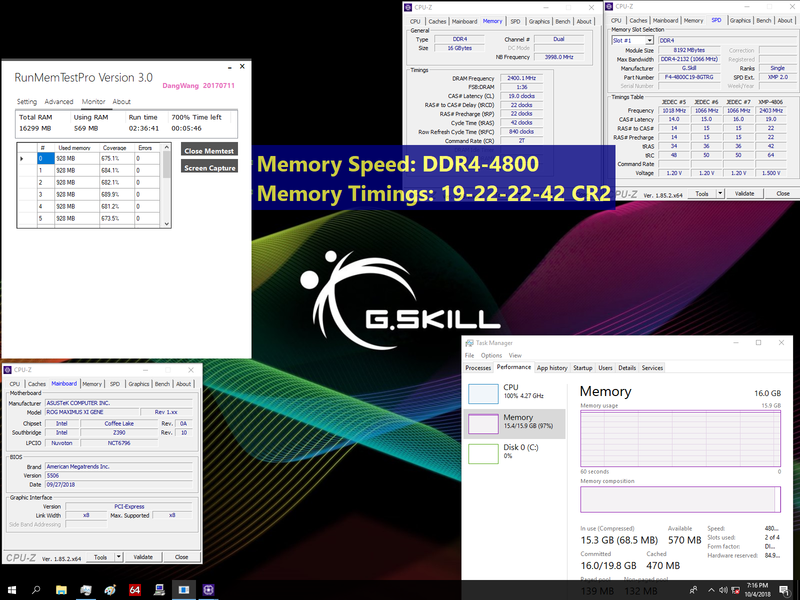 All DIMMS use the B-dies from Samsung offering even higher overclocking potential so expect them in the market soon with some premium prices. 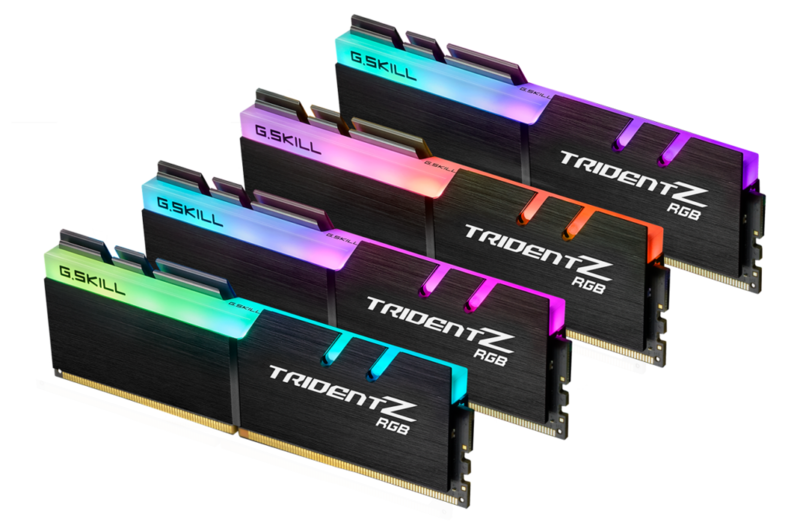 In addition to the dual capacity modules, G.Skill is also launching faster Trident Z RGB memory kits in 16 GB DDR4-4800 and DDR4-4500 MHz flavors. Both kits will be available in CL19 timings and just like the other memory kits, feature the Samsung B-dies but allowing for faster memory speeds inside your PC. The launch date and prices of these memory kits have not been confirmed yet, but expect them to hit the market in the coming months. 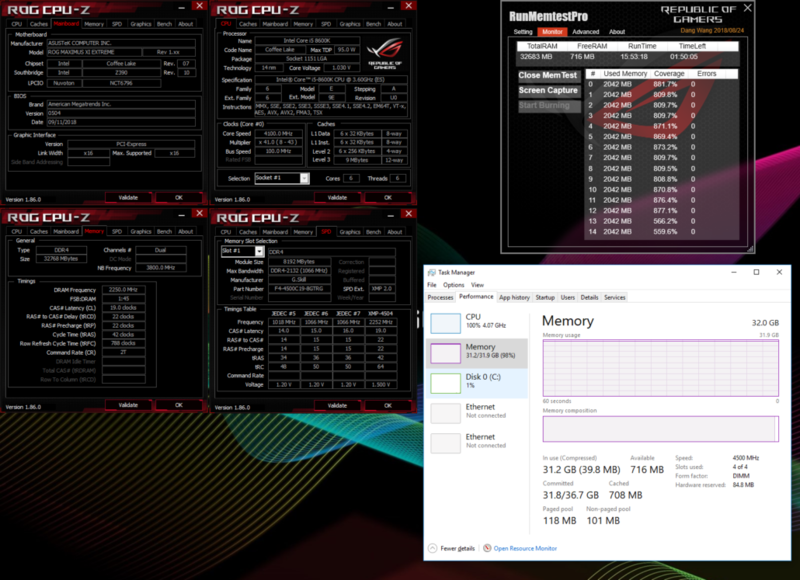 You can expect higher prices for these faster clocked DDR4 kits.